We love some Brands, We hate some Brands, and we couldn’t be bothered by some! What is the compelling factor of these Brands that evokes such strong emotions within us? What is it that they are doing fabulously or where are they taking the fall? 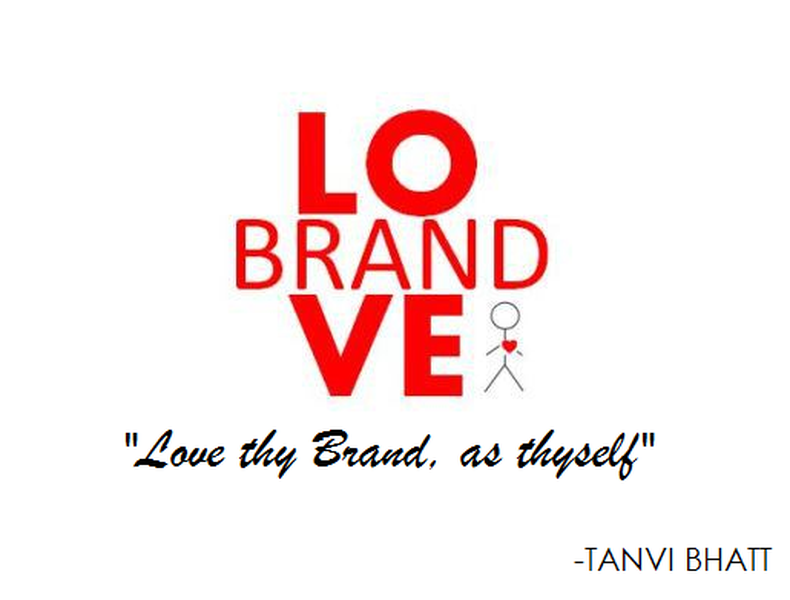 What is the secret that some Brands know of, and most others are still struggling to discover: The secret is-You must Love thy customers, as thy Brand! It is in human nature to fall in love, when their hearts are touched, moved and molten. Some people know how to touch these hearts and live in them forever. And moreover, some People know how to move these hearts, and not only live there, but also dominate their minds-forever. These are the People Brands who have the power to melt these hearts with love and loyalty, time after time-such that the competing brands are rendered immaterial, such that the whole world but that beloved brand-ceases to exist. 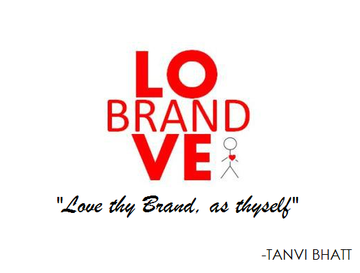 Do you have it in Brand YOU yet? The secret that these people or brands or now-a-days people brands know of is the power of EMOTIONS. And the strategy of making your audience feel the emotions you truly want them to feel-results in a checkmate game for your competition. These are my top 5 secrets to BOOST YOUR BRAND LOVE-to evoke such emotions in your audience/customers that fill them up with unconditional love for you and your Brand. 1. WOW and Entice: Grab their attention by offering a truly unique and exclusive value proposition that is perhaps yet unheard of. Once you have grabbed their eye balls, then you set those brain balls in motion such that they catapult your brand on their most wanted list. They MUST want you, want to work with you and want to buy your products/services-unconditionally. This gets them excited about you. 2. Envision a Brand New World: If there is a concept called larger than life-imbibe it and embody it. Paint a beautiful vision for them to see their lives being changed for good, by consuming or utilizing your product or services. The key is to make them envision a beautiful new world (or way of life), which is an outcome of your humble contribution. This gets them motivated about you. 3. Foster exclusivity: Nobody forgets you when you shower them with the VIP treatment. Make your audience belong to you-your brand-like no other. Give your exclusive set of patrons the benefit of being a part of your Brand’s Prive-a private little group which enjoys exclusive privileges and special services. This nurtures loyalty for your brand. 4. Out-love Competition: I borrow this term from Seth Godin, who wrote a beautiful post on how you need to out-love your competition instead of out-thinking them. If your community showers 1X love on you-reciprocate 2X of its worth. Delight them at every possible brand experience of YOU-before, during and after closing the deal. Always scout for ways to make them feel-loved. This gets them passionate about you. 5. Over Deliver: The best kept secret of world’s most beloved brands-is that they under promise and over deliver. This keeps them in the perpetual good books of their target audience-for being most trustworthy and preferred brands. This nurtures an eternal trust and faith in your brand. What EMOTIONS you try to evoke in your Brand Community?